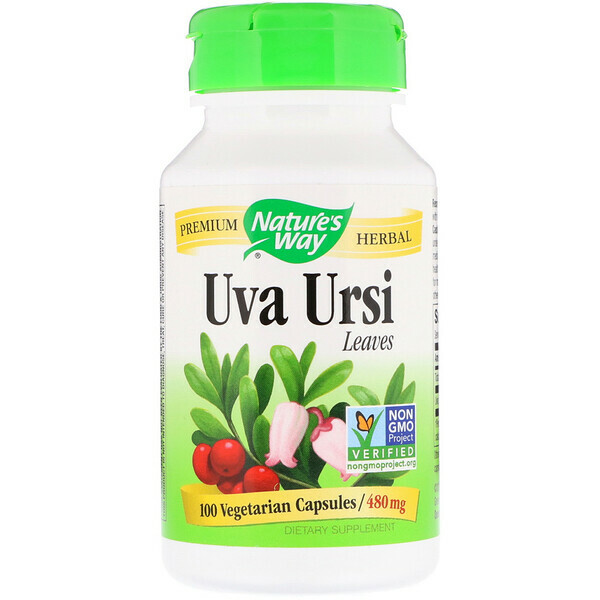 Uva Ursi (Arctosthaphylos uva-ursi) is traditionally used as a tonic herb for urinary health. Our Uva Ursi is carefully tested and produced to superior quality standards. 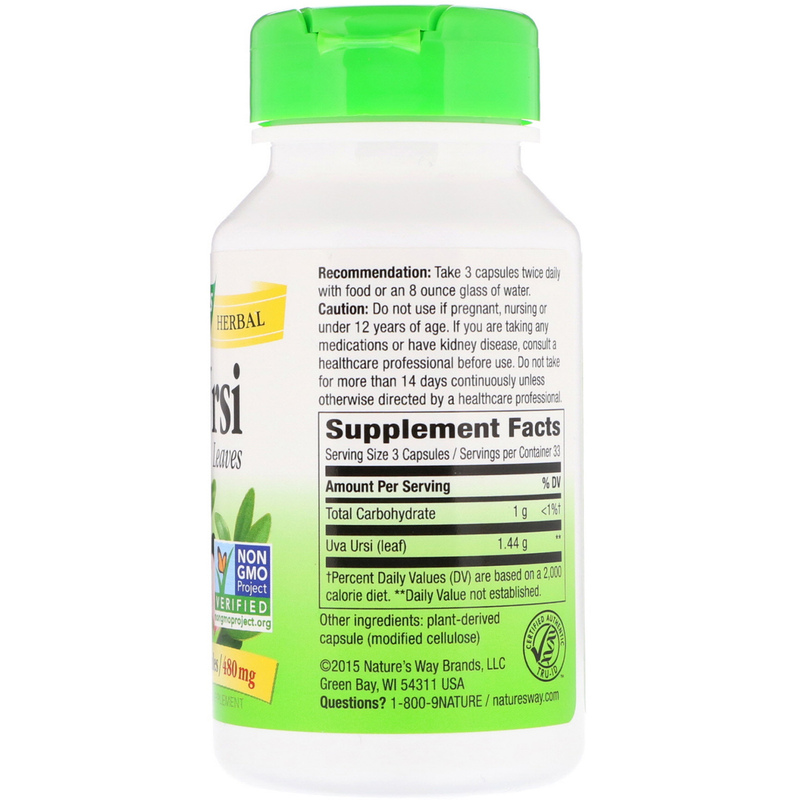 Take 3 capsules twice daily with food or an 8 ounce glass of water. Do not use if pregnant, nursing or under 12 years of age. If you are taking any medications or have kidney disease, consult a healthcare professional before use. Do not take more than 14 days continuously unless otherwise directed by a healthcare professional. †Percent Daily Values(DV) are based on a 2,000 calorie diet.